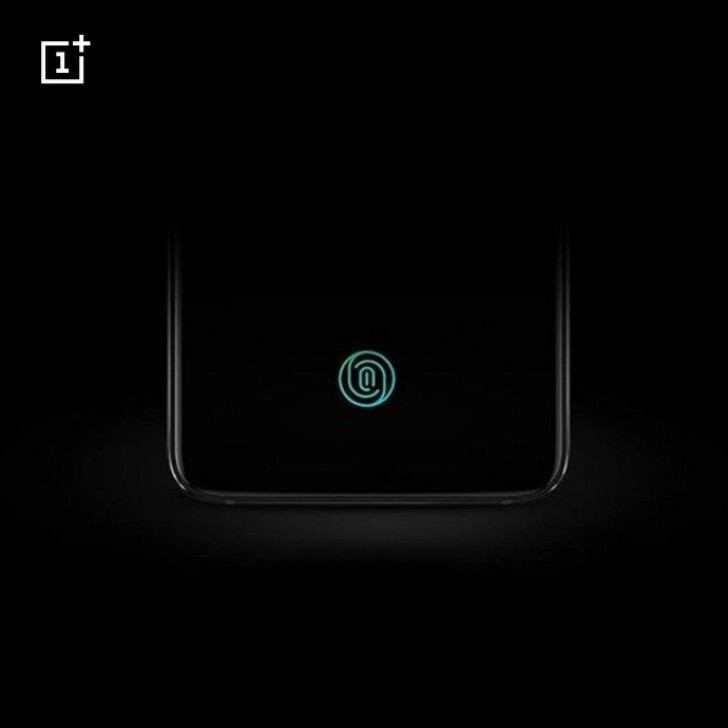 The OnePlus 6T will be officially announced later this month. One of the features we are most looking forward to trying is the in-display fingerprint scanner. OnePlus has opted to remove the rear scanner for this budding new technology. There are currently a couple of ways to implement in-display fingerprint scanners. OnePlus has just confirmed the method they will be using. The two common types of in-display scanners are ultrasonic and optical. Ultrasonic scanners use ultrasound to create a 3D image of your finger. Optical scanners light up the screen and reflect the light off the finger. Ultrasonic is supposed to be more accurate, but optical can be just as good. OnePlus has confirmed they will be using optical on the OnePlus 6T. This should come as no surprise to anyone following the situation. OnePlus devices closely match those from Oppo and Vivo, who have both been using optical scanners. The same reasoning explains the waterdrop notch and lack of headphone jack. Hopefully, the optical scanner is more accurate than on those devices. We have a pretty good picture of the OnePlus 6T so far. It has the Qualcomm Snapdragon 845, 3,700 mAh battery, 6/8GB of RAM, 64/128/256GB of storage, dual 16+20MP cameras, and Android Pie. That waterdrop notch will be above a 6.4-inch OLED display with Full HD+ resolution. The device is expected to ship on November 6th.